Do you want to smash your 2019 innovation KPIs by making a business case that will actually succeed? Check out our guide to making the Bulletproof Business Case to learn how to express the value, urgency and expected return on investment of your proposed new solution – and make a case so compelling that your stakeholders will be powerless to resist. In-house lawyers work constantly to dispel the idea that legal is a cost centre, by pursuing aggressive innovation measures and cost-saving exercises. As much as 80% of the revenue that flows through B2B deals is governed by contracts – so making that process more efficient seems like a good place to start. 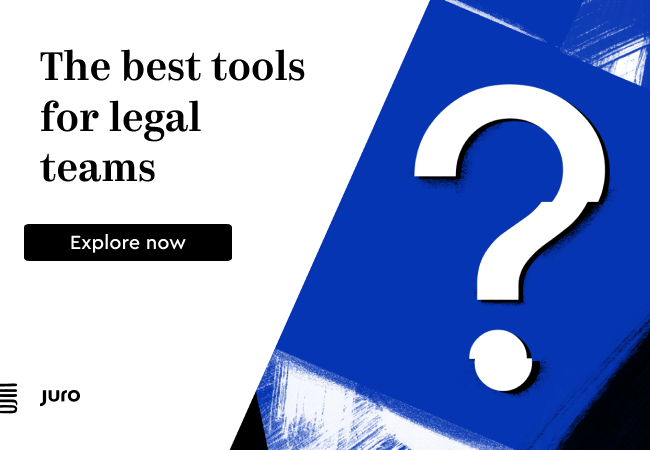 But when it comes to getting the backing of the business to actually go out and buy the toolkit you’ll need to make legal an efficient business partner, it can be difficult to get the financial backing you need. And that’s understandable – a successful, growing business has a million things it could spend its money on. Why should they start with legal? 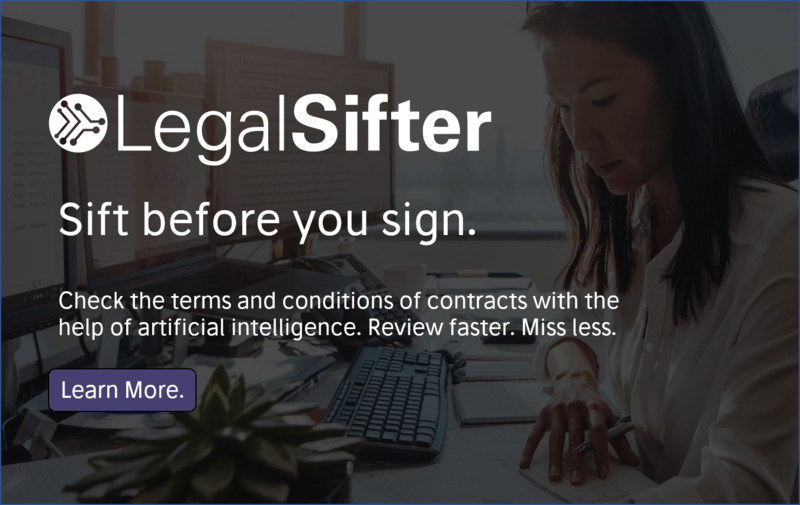 It’s based on our experience with, and testimony from, our customers; the insight of the legal operations experts who contributed to our eBook; and wider research on the contract management sector as a whole – including why business cases fail, and how the best ones prove ROI to skeptical stakeholders. What we learned in researching the guide was that while every company is different, the problems they face in making the right business case are often the same. Simple things like starting with a headline, or bringing the most impressive ROI benefits to the front, were transformative for some would-be buyers. More subtle tactics, like breaking out different benefits for different audiences, have a big impact too – for example, will your CFO be moved by the same factors as your GC? Probably not – so make sure you’ve identified the key decision-maker and made them your primary focus. In this guide, you’ll learn how to define your problem, and identify who else shares your suffering too. You’ll find out how to set out a succinct vision of a better process, your plan to get there, and which allies to recruit to your cause. Most importantly you’ll see how to prove the hard numbers, both in terms of ROI, and also non-financial benefits. We also work through real examples of time- and cost-saving calculations, and how to map them to the solution you propose. We’ll help you become a salesperson (just temporarily) and establish urgency, convincing your audience that this is the right product – and the time is now. We’ve even included a cheatsheet for you to defeat common objections, regardless of who raises them, and a skeleton structure for you to build your deck. 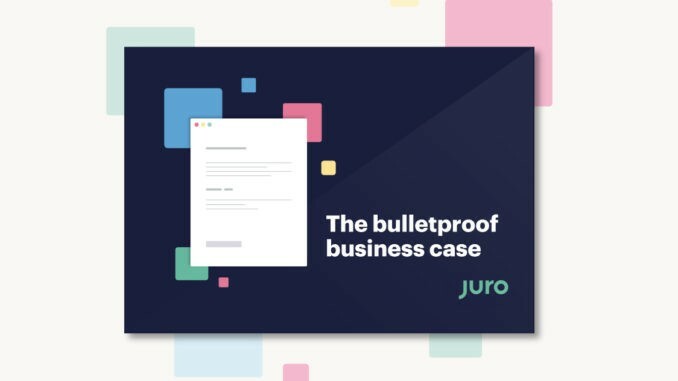 So if you made a New Year’s resolution to tool up your team and make contracts the start of something great, instead of the end of something painful, check out our guide and learn how to make a bulletproof business case that your company won’t be able to resist.